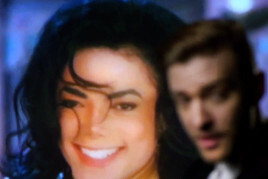 Five years after his death, The King of Pop lives on in the video for “Love Never Felt So Good,” the new Michael Jackson/Justin Timberlake duet off MJ’s posthumous album Xscape. 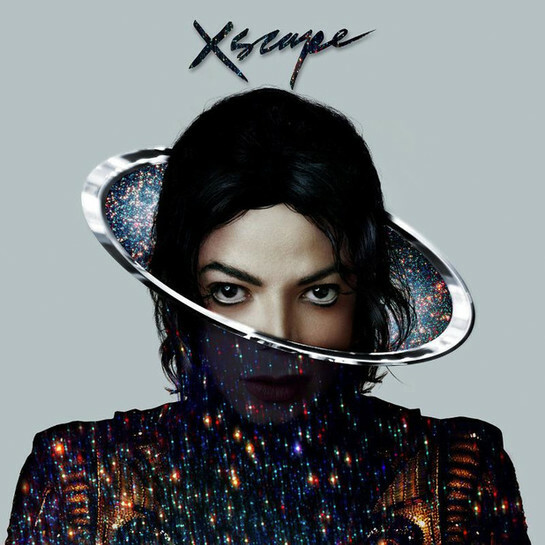 XSCAPE is an album of previously unreleased Michael Jackson songs. The album is produced and curated by Epic Records Chairman and CEO L.A. Reid, who retooled the production to add a fresh, contemporary sound that retains Jackson’s essence and integrity. It’s a process Reid calls “contemporizing.” The list of producers include global hitmakers Timbaland, Rodney Jerkins, Stargate, and John McClain.For more information on the album, go to http://www.michaeljackson.com.